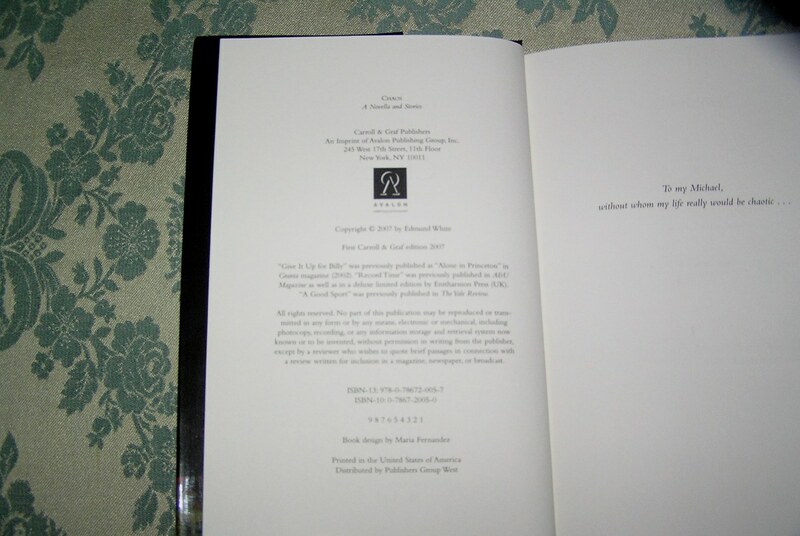 ISBN: 0786720050/ Markings: First Carroll & Graf Edition 2007, plus Number Line 987654321. 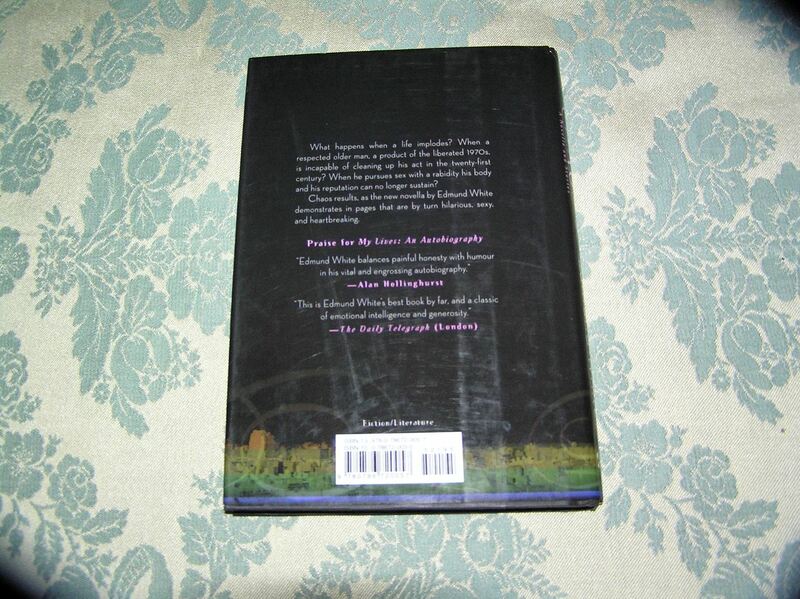 Condition: Book-VGood+/Dust Jacket- VGood. Book: Slight bumping top/bottom of spine. 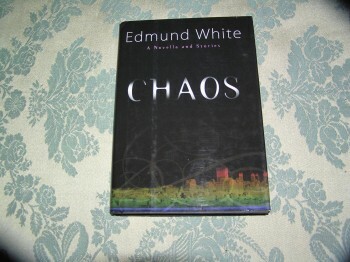 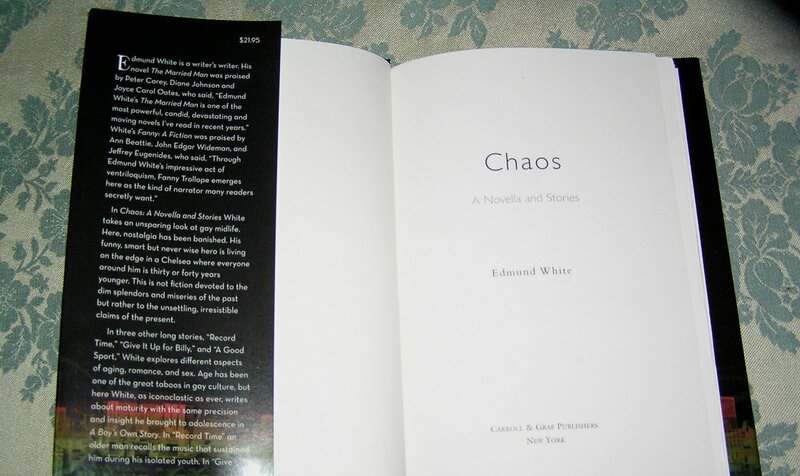 Dust Jacket: Shelfwear to top/bottom of spine, and front/back panels..
Be the first to review “EDMUND WHITE Chaos 1st Ed.” Click here to cancel reply.